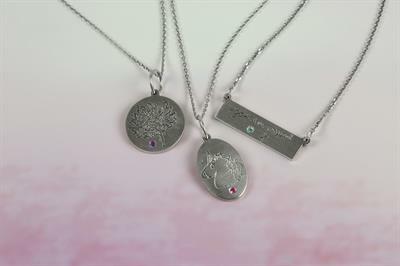 Studio 2015 Jewelers has also created the Circle of Love Birthstone Pendants. 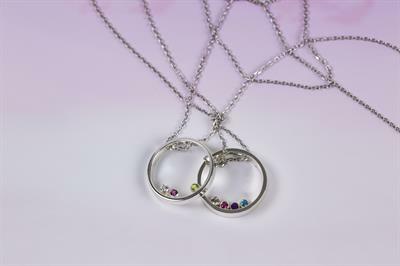 This pendant features simulated birthstones floating in a never-ending circle of love. On Sale Now thru Mother's Day. Order by April 26th to receive in time for Mother's Day, May 12th.